Leaders who master PeopleSavvy® leverage the Human Side of Success, resulting in higher levels of employee engagement, lower rates of career derailment and increased organizational productivity. 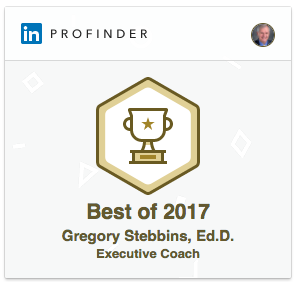 Dr. Stebbins has over three decades of experience coaching high potential and senior leaders in being more people savvy. Seminars or workshops are effective for learning about people skills. Individual and Group Coaching provides time for participants to become people savvy. Through a process of dialogue and self-inquiry using individually tailored questions, the leader takes ownership of moment-to-moment beliefs, fears, hopes, desires, and impulses, developing greater conscious awareness, which leads to deeper understanding of self, others and teams. Leaders learn to integrate their knowledge and experience, transforming both into leadership wisdom that can be applied to guide an organization’s success. Within all leaders is an inner wisdom. Quieting the small self allows the voice of the leader’s Spirit to emerge. Transcendent leaders demonstrate multidimensional awareness. The more open the leader’s consciousness is to awareness of all aspects, the more impact he or she will have on their outer environment. Being leads doing. 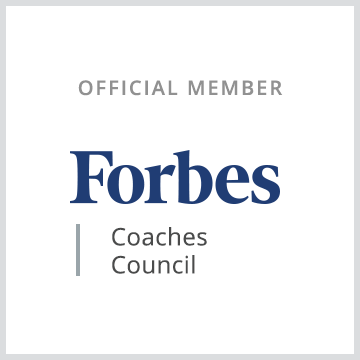 He was selected to be a member of Forbes Coaching Council and LinkedIn’s ProFinder for executive coaching. Dr. Stebbins is the co-creator of the Transcendent Leader master’s degree and serves as faculty at Peace Theological Seminary. Greg’s senior business leadership experience is combined with his in-depth understanding of the complex human dynamics found in a working environment and a daily meditation practice that spans over five decades. Dr. Stebbins is a member of the Consulting Psychologist division of the American Psychological Association. 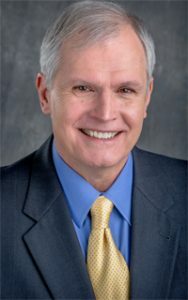 Dr. Stebbins has an MBA in Finance from the University of Southern California, Los Angeles and an Ed.D. from Pepperdine University’s school of education and psychology. He has lectured at University of Southern California, and the MBA program at University of California at Los Angeles. Greg has been listed in Marquis Who’s Who in the World for more than three decades.